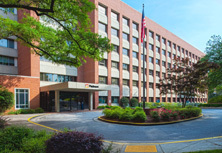 At Piedmont Heart Institute, our team of highly skilled general cardiologists deliver cutting-edge cardiovascular medicine with state-of-the-art imaging, advanced technology and the expertise necessary to improve your heart health. With compassionate and personalized care, we help you understand what to expect and deliver cardiovascular excellence with a patient-centric approach – in a way you can understand. If you or a loved one is experiencing increased fatigue, shortness of breath or a decrease in the ability to enjoy life, our team can help. Please call 404-605-2800 to learn more about our services. Our team brings together the use of advanced imaging technology with the experience of a specialized team to safely and accurately analyze the structure and function of your heart. We can pinpoint the presence of cardiovascular disease before symptoms even occur. 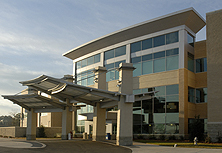 In addition, because your safety is our primary concern, we have implemented radiation reduction procedures, dramatically reducing the level of exposure for our cardiac imaging tests. Accredited by the Intersocietal Accreditation Commission (IAC) in Cardiac CT, Cardiac MRI, echo and stress echo, we adhere to consistent high-quality care. Our specialists use a Cardiac CT to look at calcium scores, coronary arteries, and valvular heart disease while Cardiac MRI focuses on cardiomyopathies and valvular heart disease. We are dedicated to continuous improvement in the expertise of our sonographers, quality of the equipment and focus on quality assessment metrics. Through programs such as our Acute Coronary Syndrome Clinical Variation Reduction Initiative, we’re developing up-to-the-minute guidelines on how to treat patients with any acute heart event. We’re improving communication with both clinical teams and patients and their families, but also decreasing costs and errors through a more standardized approach. 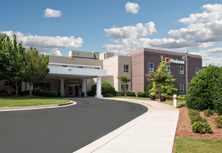 Our heart specialists at Piedmont Heart Institute are also instrumental in setting national guidelines for the newest medications available for lowering cholesterol and triglyceride levels through our PCSK9 Lipid Program. Our lipid specialists are preventive focused cardiologists who specialize in the treatment of high cholesterol and triglycerides or fats, called lipids, in the blood. 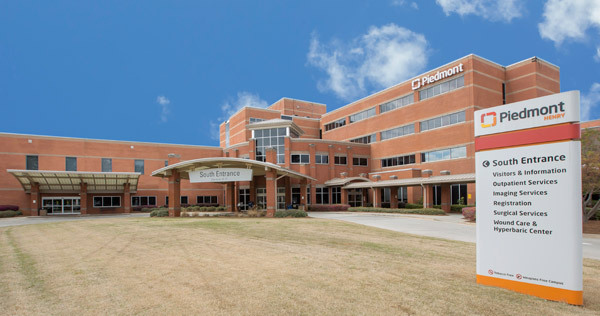 The strength of Piedmont Heart Institute’s clinical expertise begins at your first visit with our cardiology team and continues through all aspects of care, including cardiac rehabilitation. Our top heart experts include a former team cardiologist for the Atlanta Braves and we are the official healthcare provider for the University of Georgia Athletic Association. 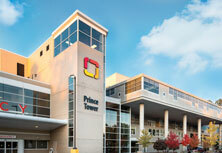 We take care of elite athletes – and each of our patients with the same level of expert heart care. 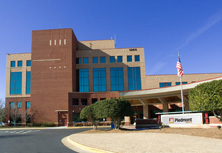 Enrollment in Piedmont’s Cardiac Rehabilitation Program requires a referral from your physician. To book an appointment with one of our heart or vascular specialists at Piedmont Heart Institute, please use our convenient online search through our Find a Doctor tool. 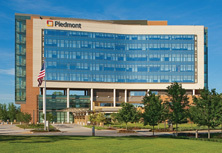 For questions or more information about Piedmont Heart Institute, please call 404-605-2800.